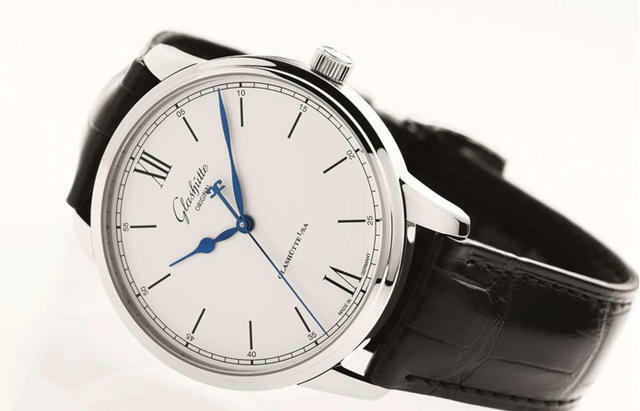 During the Baselworld fair, the iW team sat down with Yann Gamard, CEO of Glashütte Original to explore the much-awaited releases for the year including the new manufactory Calibre 36. This new movement embraces the German roots of Glashütte Original and lays the groundwork for future developments beyond this classic time only function. The robust design was achieved with ultimate longevity in mind by taking into account the input from all aspects of the manufacture from watchmakers and engineers to the customer service department. Gamard explains the thought process behind the introduction, “The key to our watch design is that it is very complicated on the inside but very simple on the outside.” Look at this video for additional insight from Gamard. 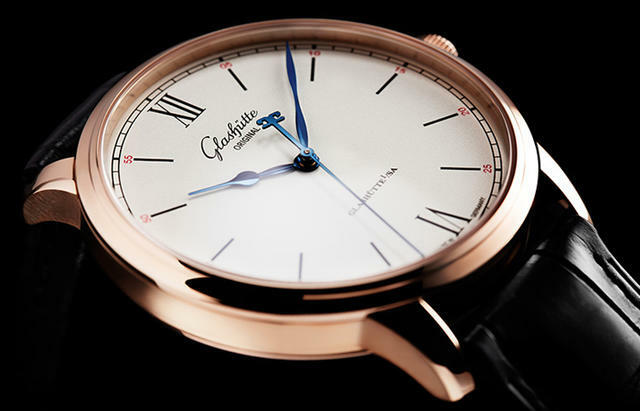 Through the sapphire case back one can view the beauty of the automatic movement. The three quarter plate finished with Glashütte stripes, a trait of German watchmaking, peeks through the bi-directional spinning rotor with a 21 carat oscillating weigh. 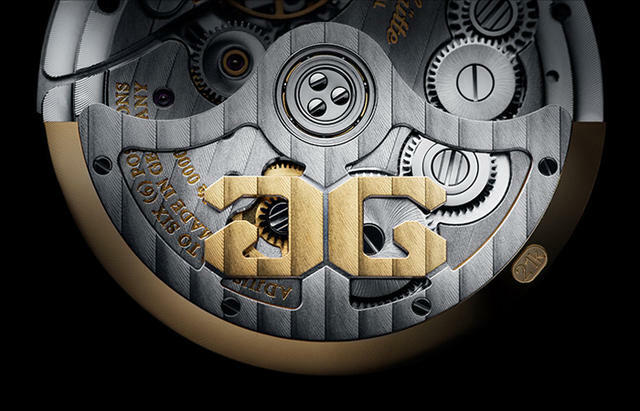 On the skeletonized rotor there are back-to-back G’s representing the company’s philosophy of always looking forward while respecting their past and calibre 36 is certainly representative of this notion. The movement powers the Senator Excellence. Calibre 36 is encased in the timeless aesthetics of the Senator Excellence 36 collection with 40mm case available in either stainless steel or 18 karat red gold with a domed sapphire crystal. The minimalistic dial design displays the hours, minutes and seconds with Roman numerals laser cut and galvanized on the dial along with a railroad minute ring. A second black dial option is available in stainless steel versions and is reminiscent of the Senator Observer collection with Arabic numerals and strong Super-LumiNova giving a sporty appearance. Furthermore, the Senator Excellence 36 collection is presented with paperwork detailing the outcome of in-house testing is six positions. The certificate provides data such as amplitude and rate.